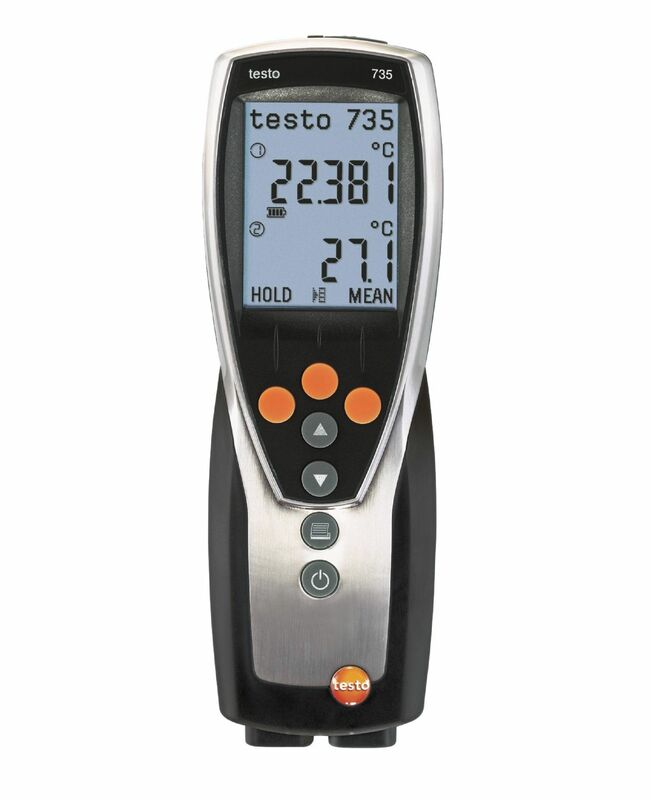 As a food inspector or quality supervisor, you are excellently equipped with the PTB-approved testo 112. 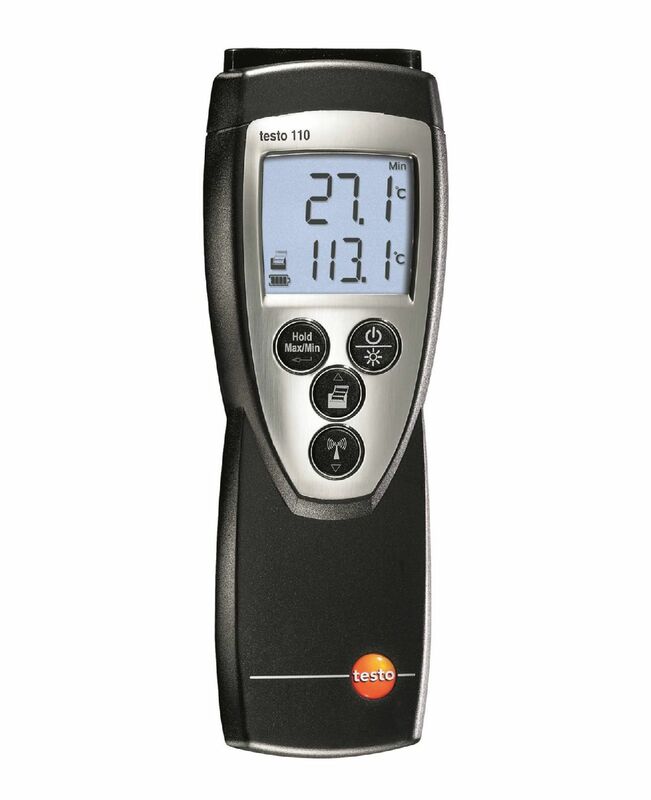 The temperature measuring instrument is suitable for official inspection measurements, is so far as you order the initial conformity assessment when purchasing. 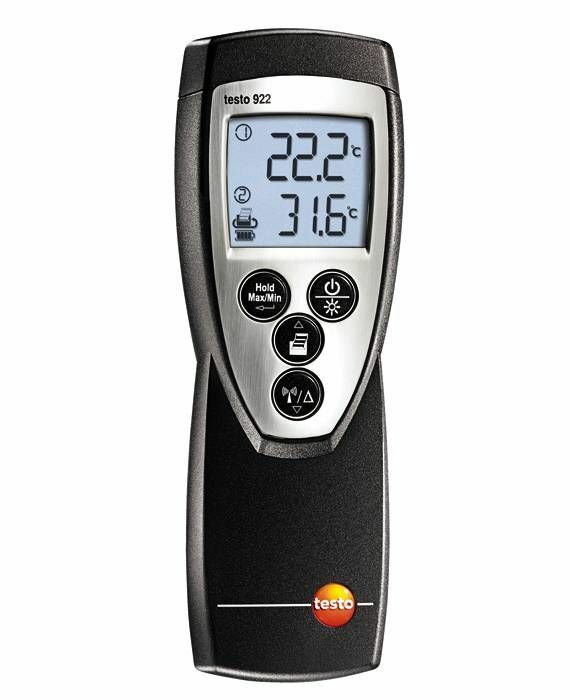 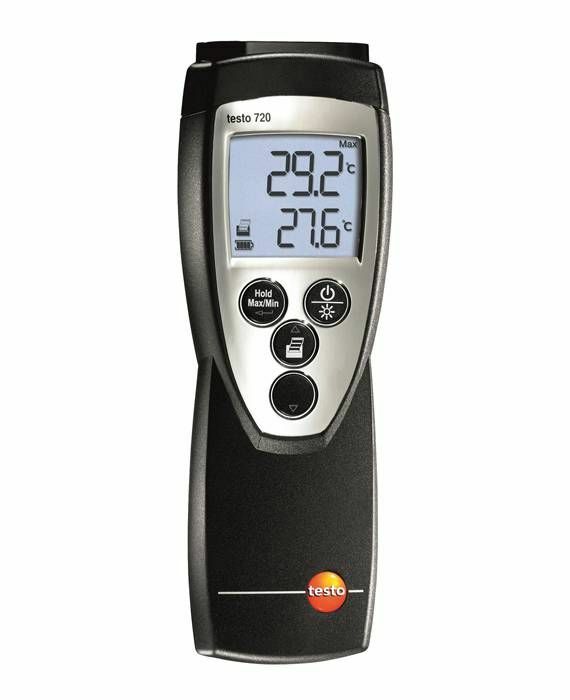 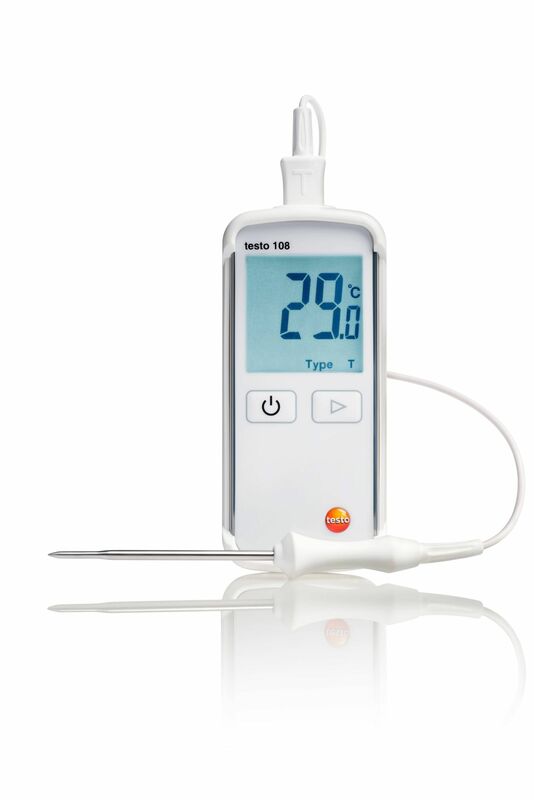 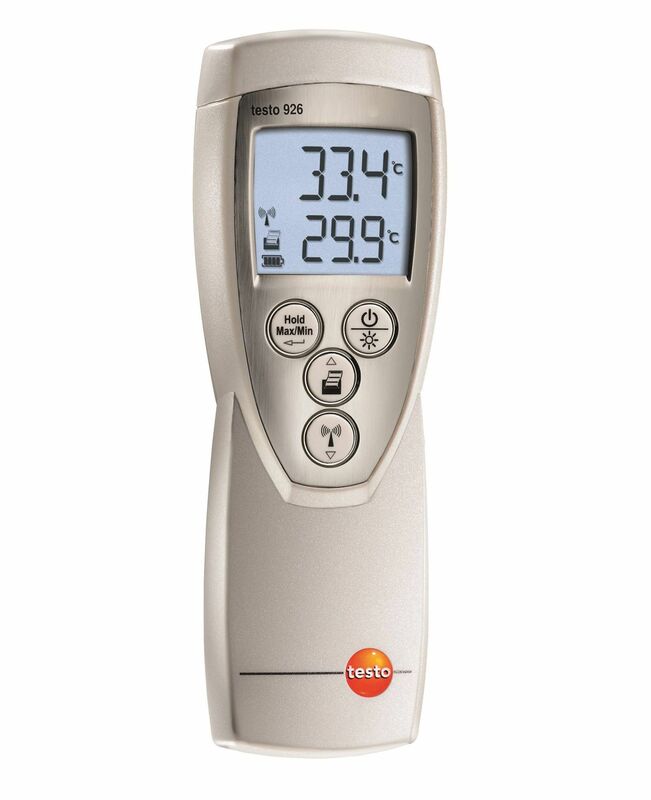 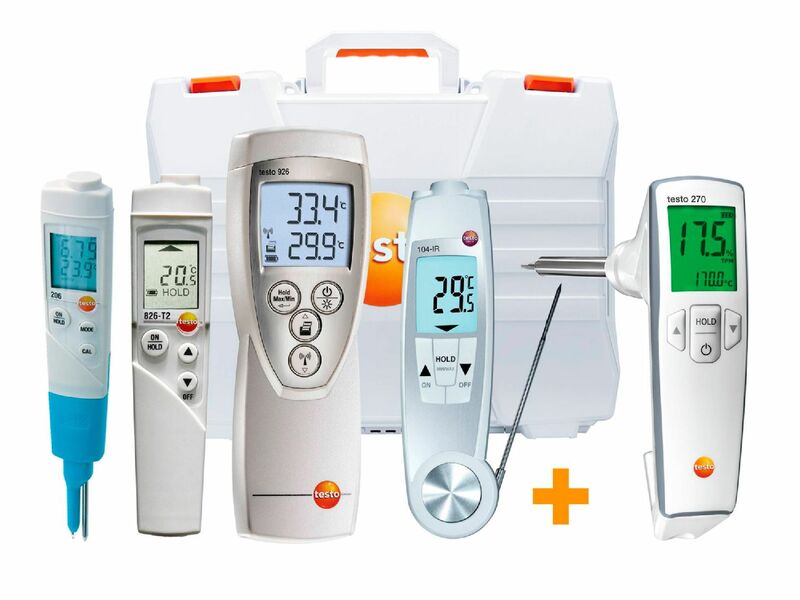 The testo 926 TE type T digital temperature meter provides you with a quick, reliable and discreet means of checking the core temperature of food in commercial kitchens, catering and other commercial and industrial environments.